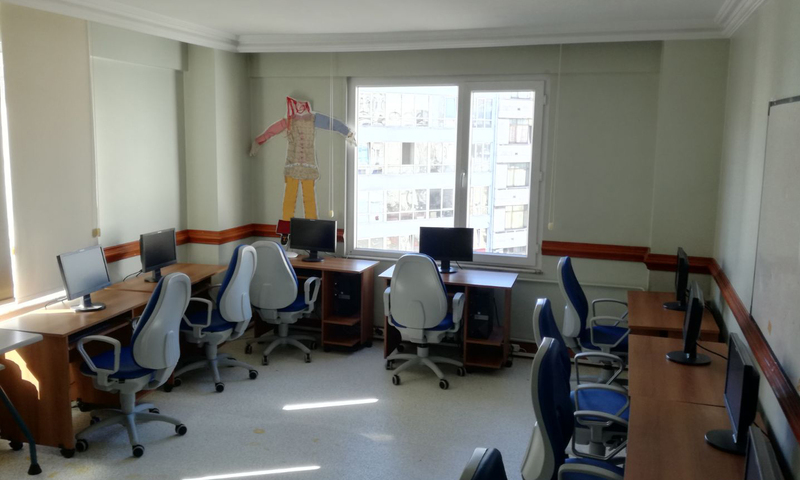 In Turkey, in 2017, the Mustela Foundation's funding helped renovate the computer room equipment of a youth centre in the suburb of Kadiköy, on the Anatolian side of Istanbul (3 000-euro donation). The centre was set up in 1997 by the Youth Re-automony Foundation of Turkey charity, and helps 40 or so teenagers aged 12 to 18 who are struggling, coming from underprivileged areas. They are supported by psychologists and specialists. The teenagers go there during the week to do their homework and are helped by student volunteers. Every Sunday, 25 teenagers come to the centre to work in the computer room and attend seminars and other activities.